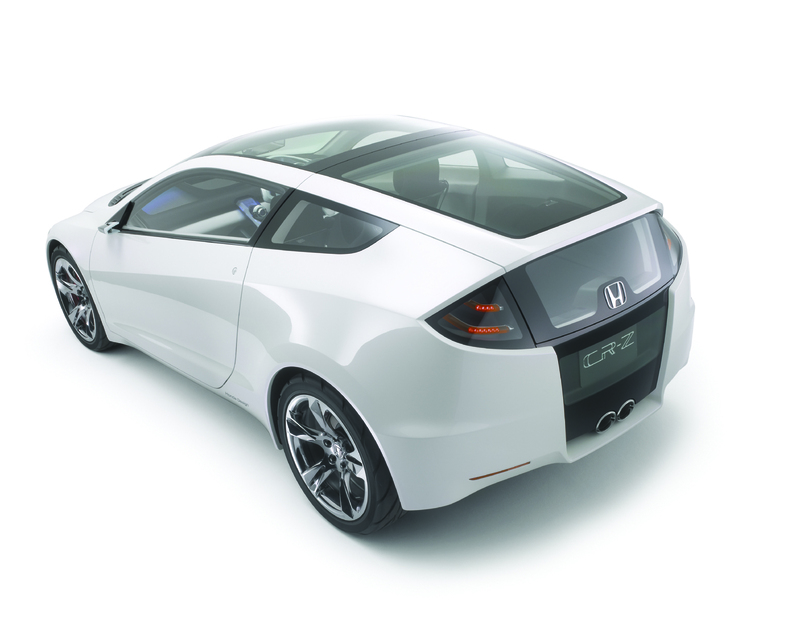 Honda is introducing at the 2007 Tokyo Motor Show the CR-Z Concept that is a lightweight hybrid sports car. This concept is a final interpretation of the projects presented at Paris and Francfort. 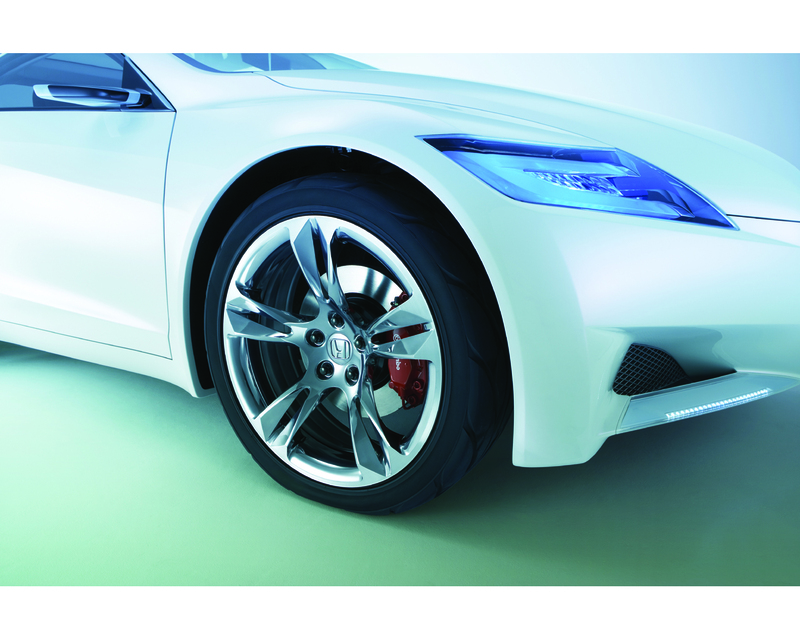 It is intended at preparing the way for future Honda hybrid propulsion production cars. CRZ stands for "Compact renaissance Zero" . The Honda CRZ is presented as a new project combining powerful performances in a compact form with futuristic image while ensuring a limited environmental footprint. Honda has been proposing production hybrid models for several years but it was found that the limited success was due to conventional presentation; the hybrid versions were indeed using production model range with no distinction. 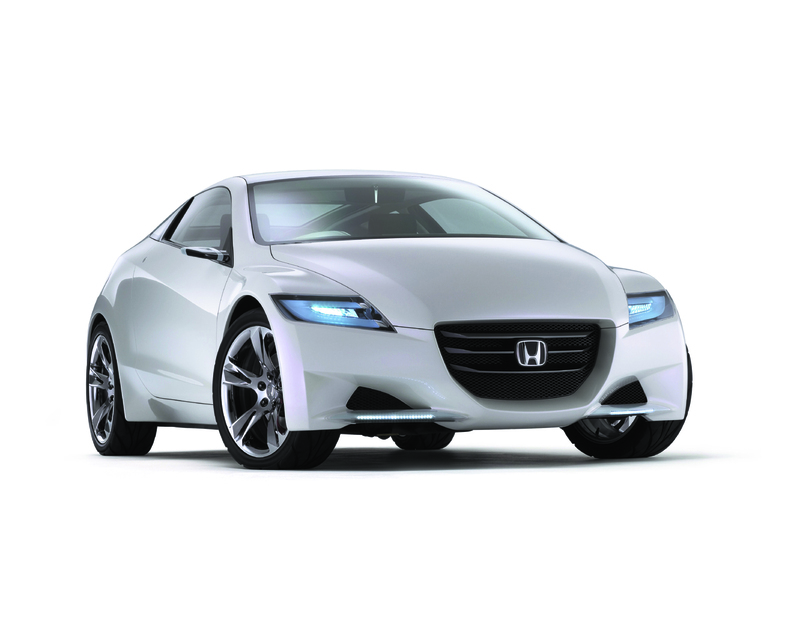 Honda is entering a project to produce distinctive hybrid propulsion vehicles.